Everserve Group Of Companies Is A Family Run Concern Founded Way Back In 1979 By Srithar.K.Kurup The Managing Director Of The Group. The Company Initially Started In Manufacturing Tea Chests Which Later Evolved Into Manufacturing Jute Bags. Later In The 1996 Ventured Into Manufacturing Irrigation Products. The Company Then Has Also Diversified Into Agricultural Activities And Factory Specific Hardware Suppliers. 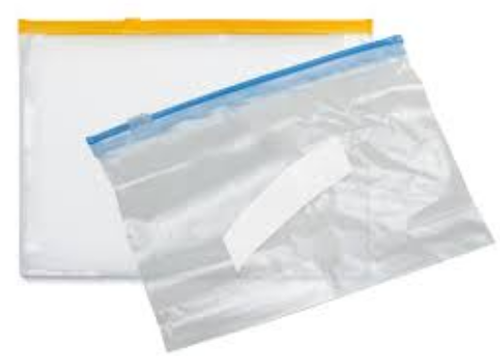 In The Year 2000 The Company Ventured Into Manufacturing Polymer Bags. The Company Diversified Its Portfolio Even Further As Traders And Exporters Of Exotic Cut Flowers Grown In The District Of Nilgiris. With Offices In Cities Like Coimbatore, Ernakulam, Chennai, Bangalore And Mumbai, Everserve Has Now Spread Over Different Parts Of South India, Developing Varied Lines Of Business It Has Ventured Into.